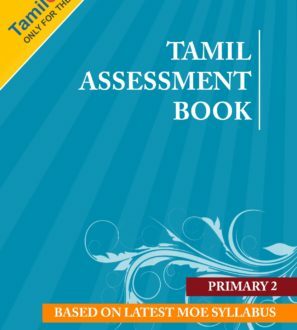 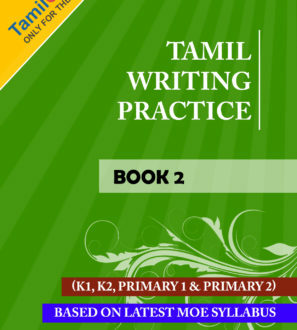 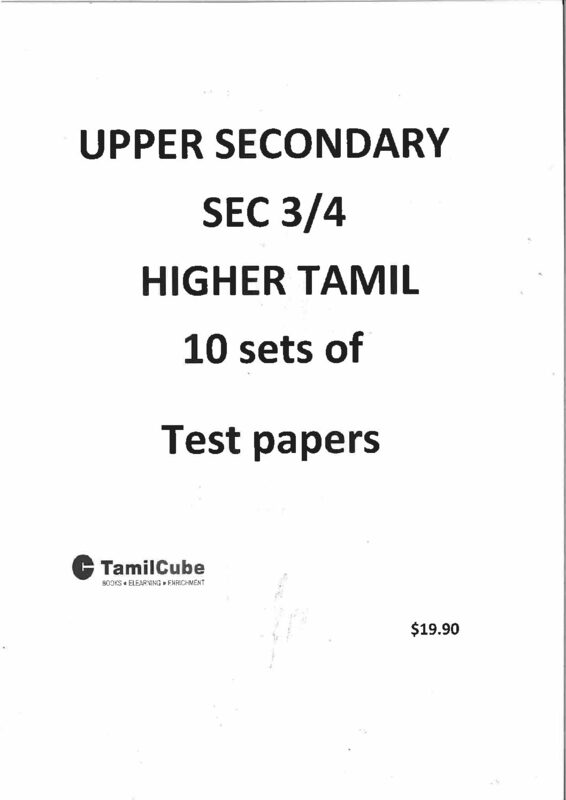 Buy Tamil assessment books in e-book (PDF) format from Tamilcube Shop online. 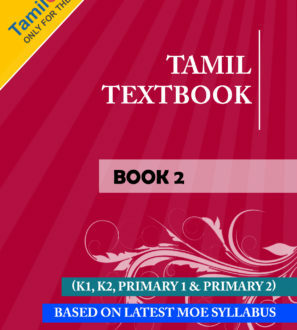 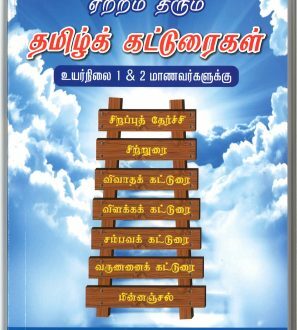 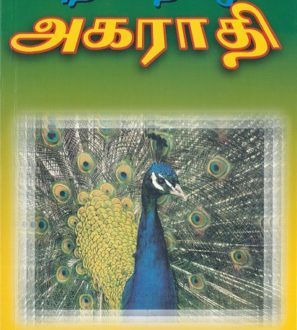 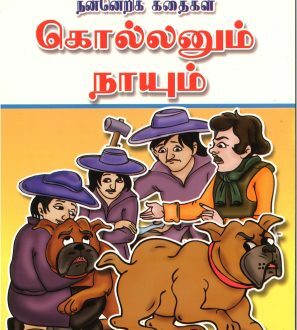 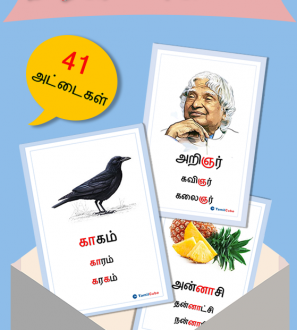 The following is the list of Tamil e-books available. 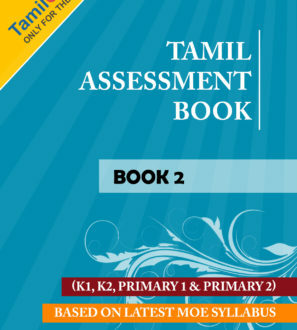 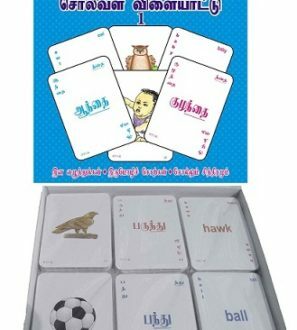 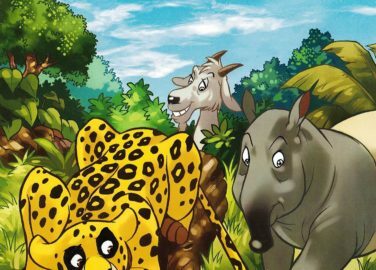 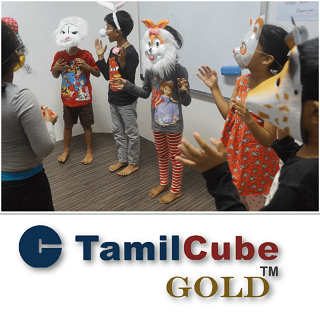 Tamil e-books are available for all levels including nursery, kindergarten, primary and secondary.